gameDNA, an independent game development studio based in Warsaw, Poland, focuses on drawing on the DNA of classics to create awesome games that will delight players like good old ones but with a modern twist. 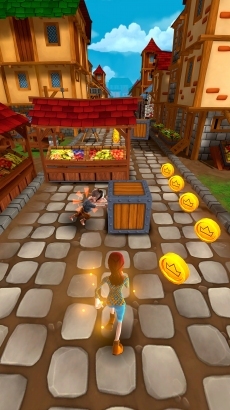 So far gameDNA is a two-person team well known among the Unreal® Engine 4 developers thanks to its successful plugins. 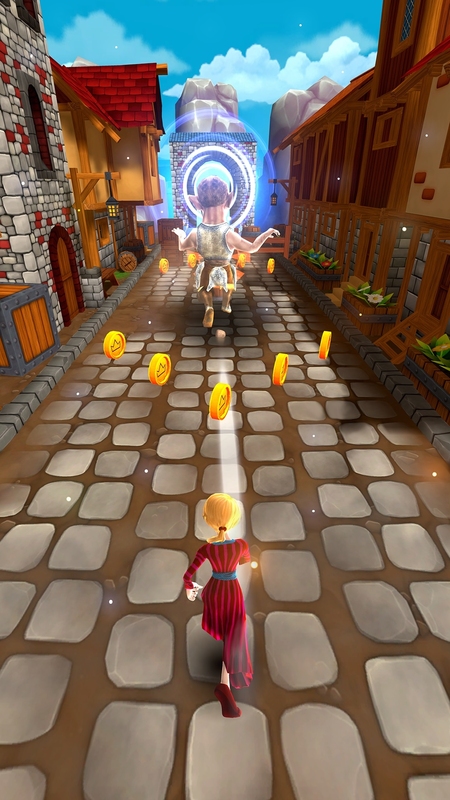 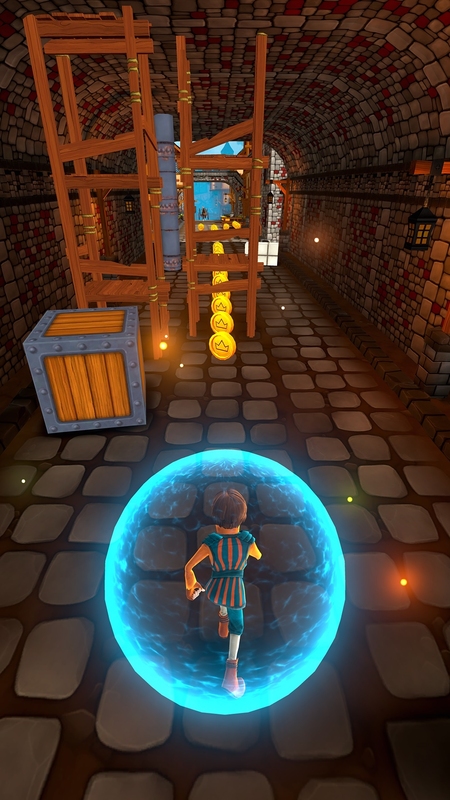 CHASERS, studio’s first mobile game, was released in August 2016.